Maj. Stephen Del Bagno was killed when his F-16 Fighting Falcon crashed during a routine aerial demonstration training flight in Nevada. Marvel Studios and actress Brie Larson paid tribute to a Thunderbirds pilot recently killed in an F-16 crash over the Nevada Test and Training Range last week. U.S. Air Force Air Demonstration Squadron Slot Pilot Thunderbird 4, Maj. Stephen Del Bagno, was killed when his F-16 Fighting Falcon crashed during a routine aerial demonstration training flight, around 10:30 a.m., Nellis Air Force Base said Thursday. 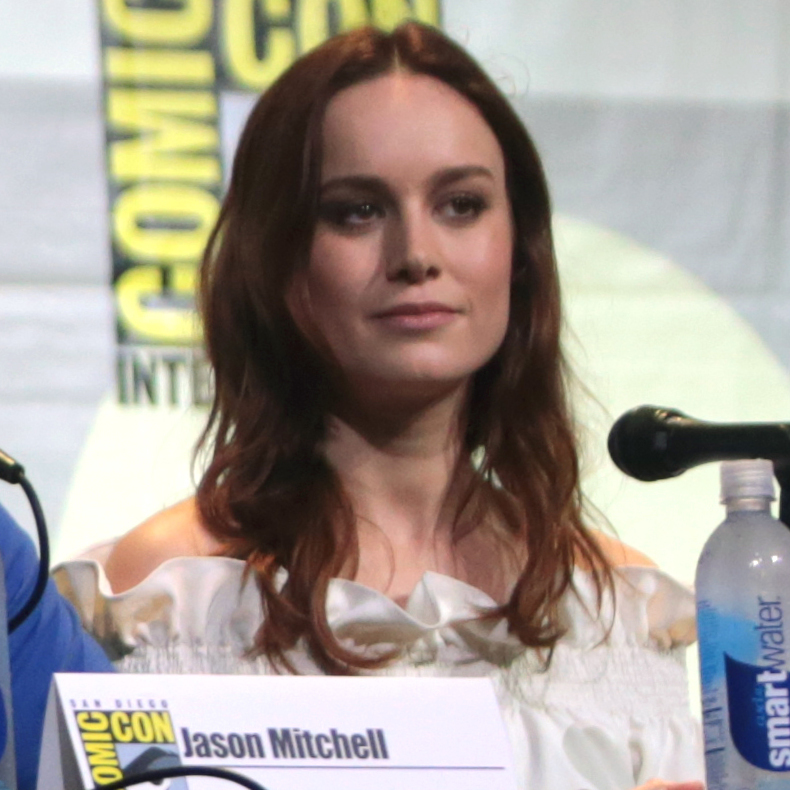 Del Bagno worked as a consultant on the upcoming movie “Captain Marvel,” and in particular worked with Brie Larson, an Oscar-winning actress who portrays Maj. Carol Danvers, who goes on to become Captain Marvel. “We lost a friend yesterday. Marvel Studios is saddened to hear of the loss of Air Force Maj. Stephen Del Bagno, who we were lucky to get to know during his time as a consultant on Captain Marvel. We will miss him greatly; he’ll always be part of the team,” Marvel Studios wrote on Twitter last week. The Thunderbirds will not participate in “The March Field Air & Space Expo” at March Air Reserve Base, the Air Force said. The Thunderbirds also cancelled their next two airshows. The Air Force is currently investigating the cause of the crash.